Through the RegTech’s GlobalGateway solution, which is a marketplace of global identity data and services, organisations are now able to able to verify the identities of individuals and businesses in Malta. GlobalGateway helps banks, payment processors, online marketplaces and other technology companies to digitise and automate their due diligence processes to better mitigate risk and meet KYC and AML compliance requirements. 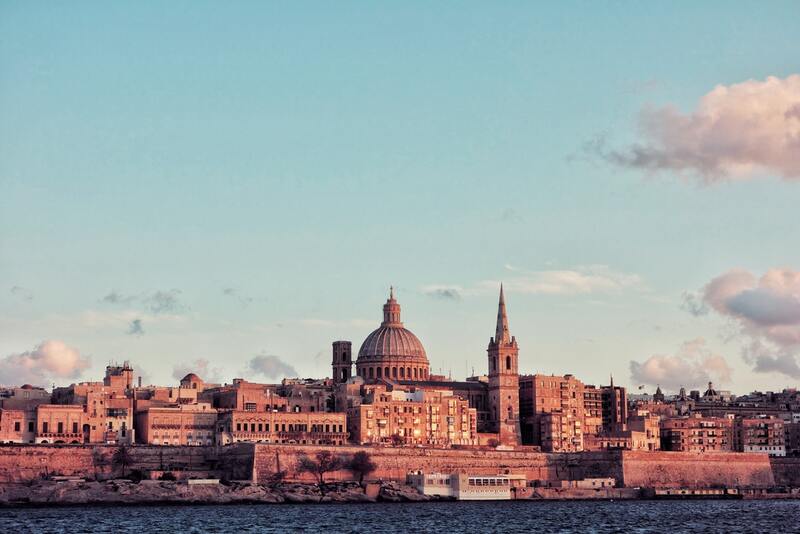 Trulioo has made the move to Malta due to its current regulatory environment which has seen it become one of the first countries to create a national regulatory framework for virtual currencies, it said. The country also is gearing up for the implementation of by the EU’s Fifth Anti-Money Laundering Directive (5AMLD), which deploys next year. This will leave companies with the need to increase AML processes for crypto exchanges and wallets. Trulioo general manager Zac Cohen said, “Malta is at a pivotal moment. It’s fast becoming a cryptocurrency and gaming hub and is being keenly observed by industry watchers. In this climate, regulated entities in Malta should consider RegTech solutions that best fit their business needs while meeting compliance obligations, mitigating risk and preventing fraud. Earlier in the year, the RegTech company launched its GlobalGateway services to the Bangladesh, Poland, Czech Republic and Slovakia markets. Its goal is to verify the entire global population to help everyone access the online economy.